I know a lot of my readers are mothers and grandmothers — to all of you, thank you for what you do! For my own mama — I would be NOWHERE without you! You’ve always been my biggest cheerleader and I will love you forever. 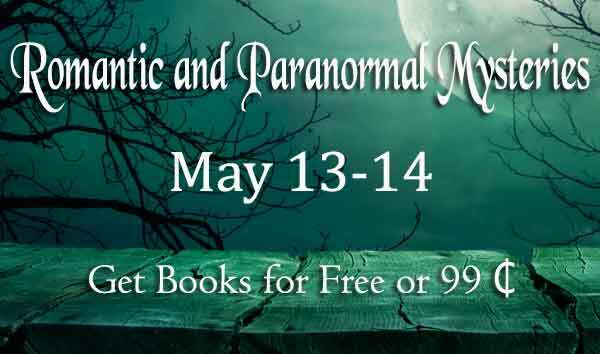 In honor of Mother’s Day, I’ve teamed up with some special author friends to bring you a collection of paranormal romance and suspense books. 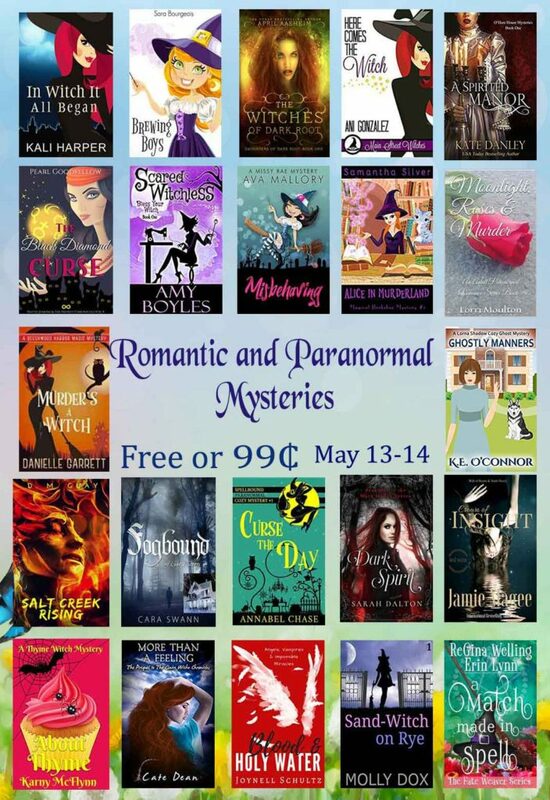 These books are either FREE or reduced to $0.99 for the weekend. So grab some goodies and share with your friends! Tell me which ones I need to boost to the top of my reading pile!